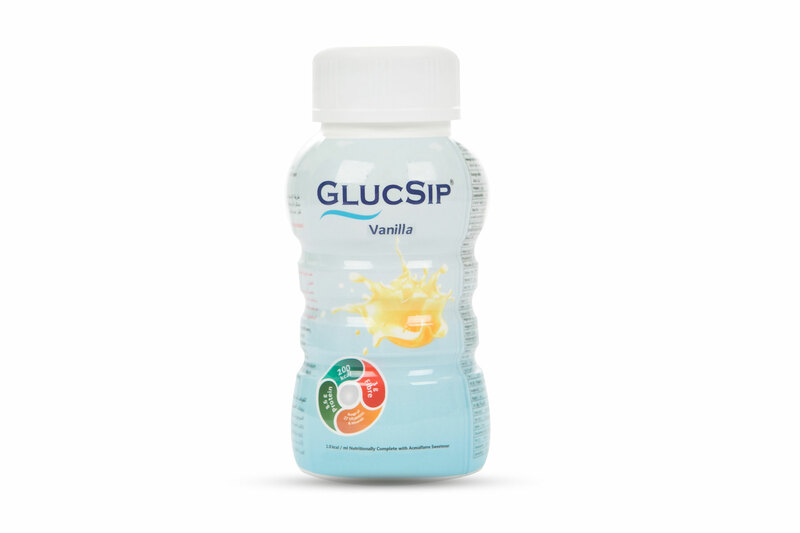 GlucSip is designed as a Food for special Medical purposes for the dietary management of patients with diabetes and impaired glucose specialist feeds . It’s is energy rich and nutritionally complete to be used under medical supervision . 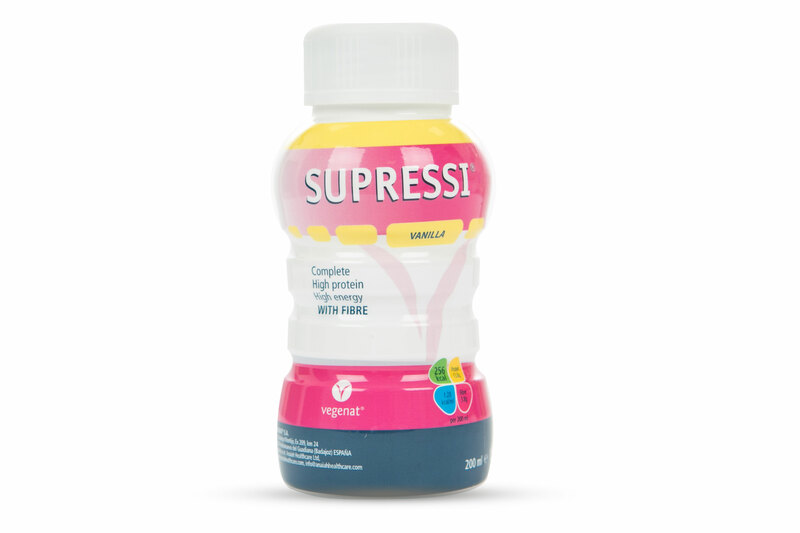 Supressi 1.28 kcal Complete is designed for the dietary management of patients with or at risk of disease related malnutrition, or nutritionally at risk older adults. Suitable for frail elderly (>65 years of age, with a BMI <23kg/m). where clinical assessment and screening shows the individual to be at risk of under-nutrition. 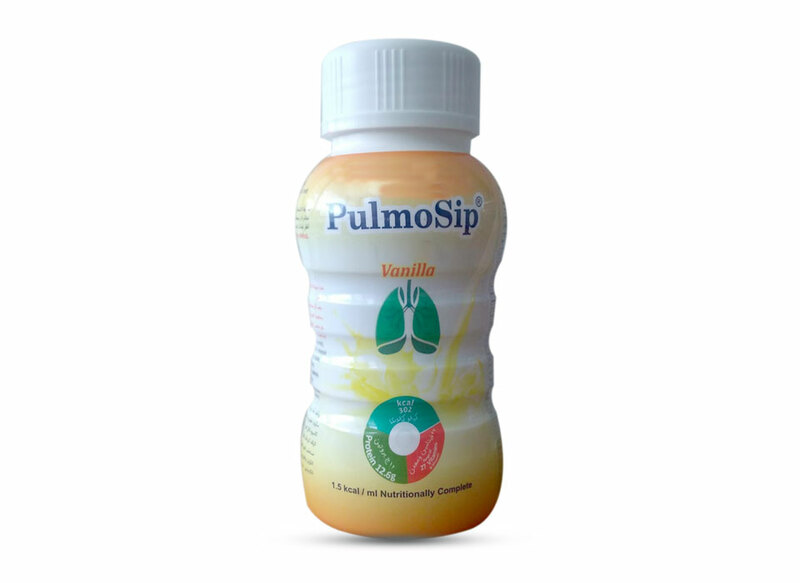 PulmoSip is designed as a Food for special Medical purposes for the dietary management of patients with pulmonary disease. Its is energy rich and nutritionally complete milk style supplements. These products are to be used under medical supervision. If you have any concerns please refer to your Healthcare Professional.